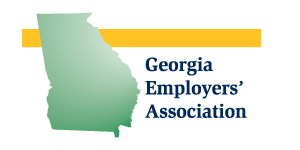 Georgia Employers’ Association has recently compiled the data from our 2017 Wage, Salary, and Benefits Survey. This year’s survey included questions on bonus pay that had previously not been a part of the questionnaire. In addition, respondents were able to complete a short additional survey with questions about benefits offered.  As in previous years, the 2017 survey contains benchmark data that is valuable to Georgia businesses as they formulate their compensation plans. 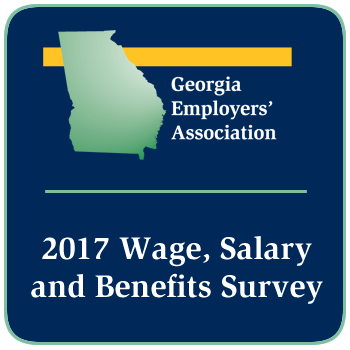 The 2017 Wage and Salary Survey Report includes detailed information about bonus pay and pay trends across Georgia. In addition, detailed pay information is included for 63 job profiles. GEA conducts the Wage, Salary , and Benefits Survey each year. Survey respondents receive a free copy of the data. The 2017 data can be purchased here for $200. GEA members may purchase the survey at a discounted price of $150. Fill out the form below to download the 2017 Wage, Salary, and Benefits Survey Results. Complete the form to purchase this year’s survey report.